A Monster Calls director J.A. 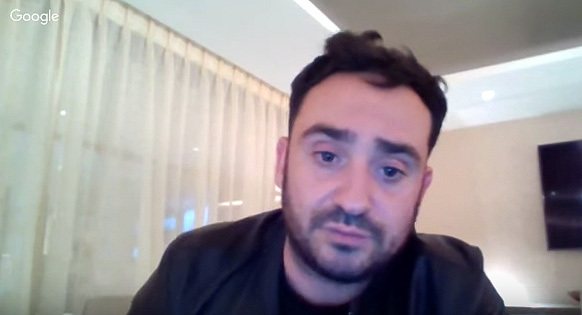 Bayona carves out time to chat with Zach Laws at Gold Derby about the challenges and inspirations for his film. "[the novel] explores in a very interesting way what is storytelling and what we do as filmmakers is try to find the truth in expressing the most effective possible way." The full interview can be watch at Gold Derby.